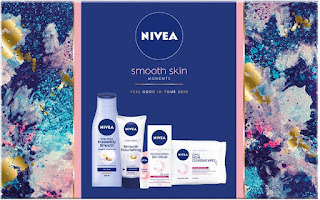 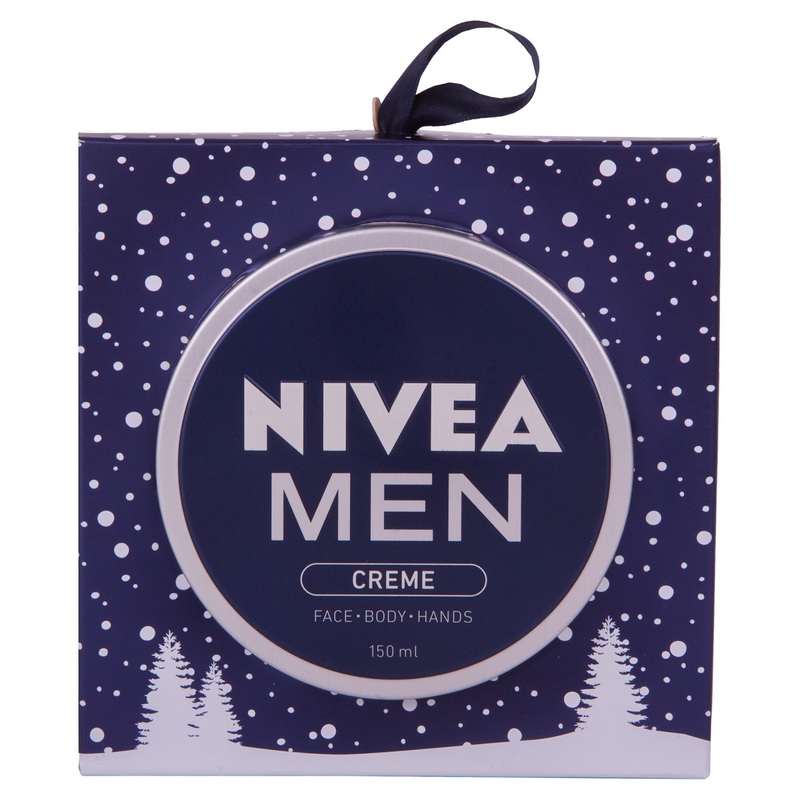 NIVEA invites you to immerse yourself with NIVEA’s Christmas must-haves, showcasing this season’s amazing gifting purchases. 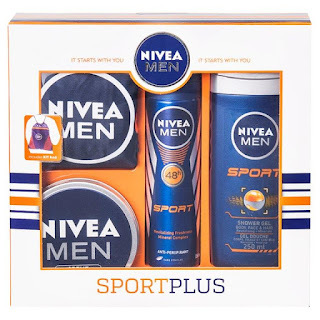 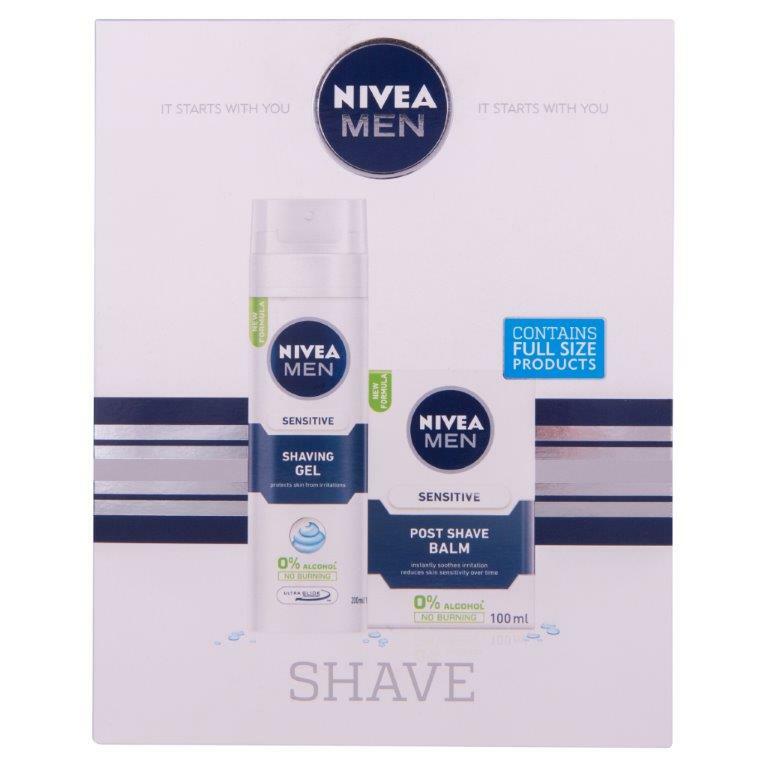 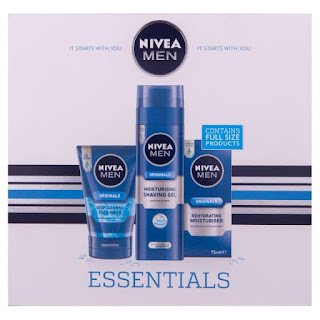 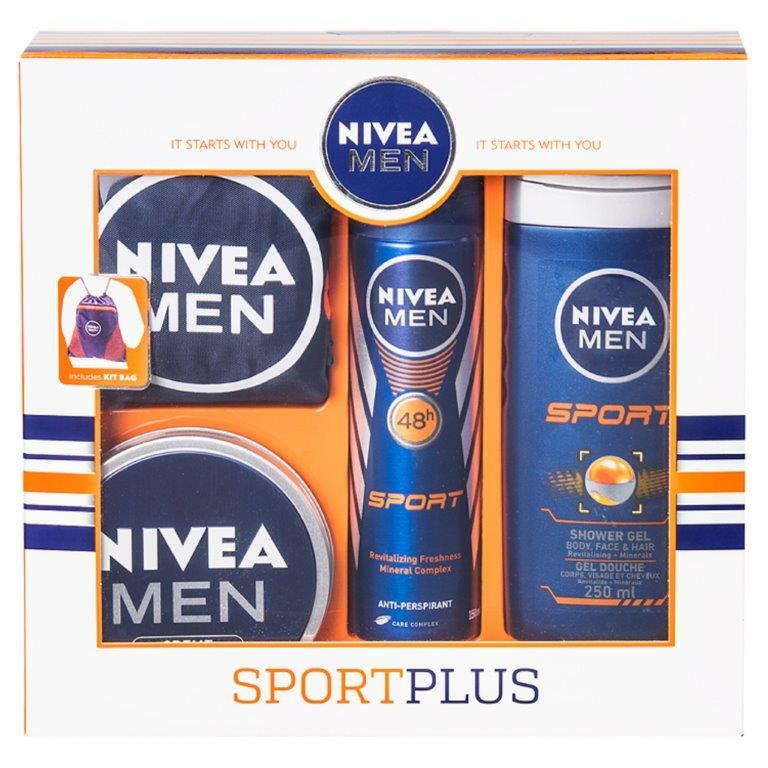 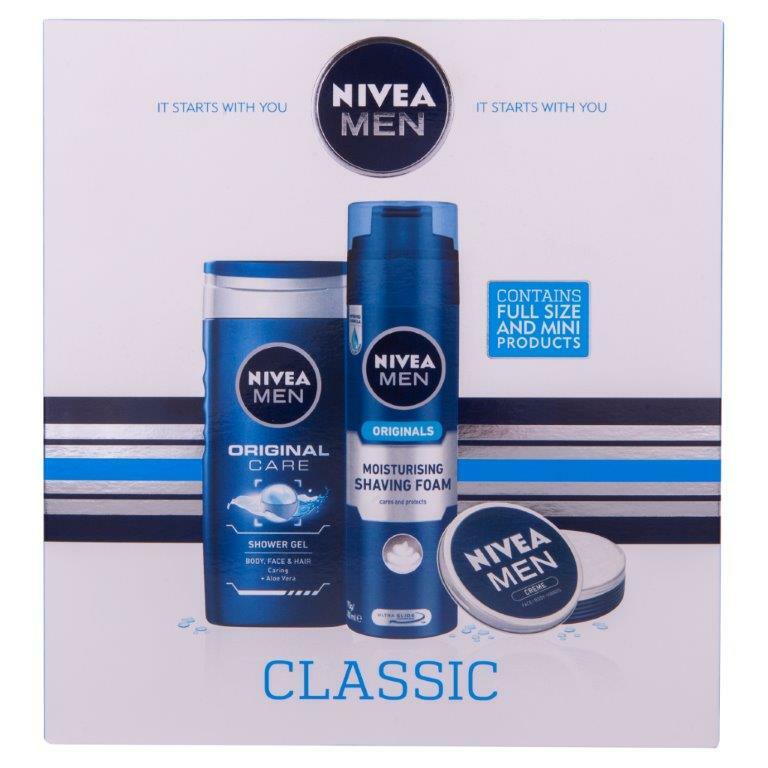 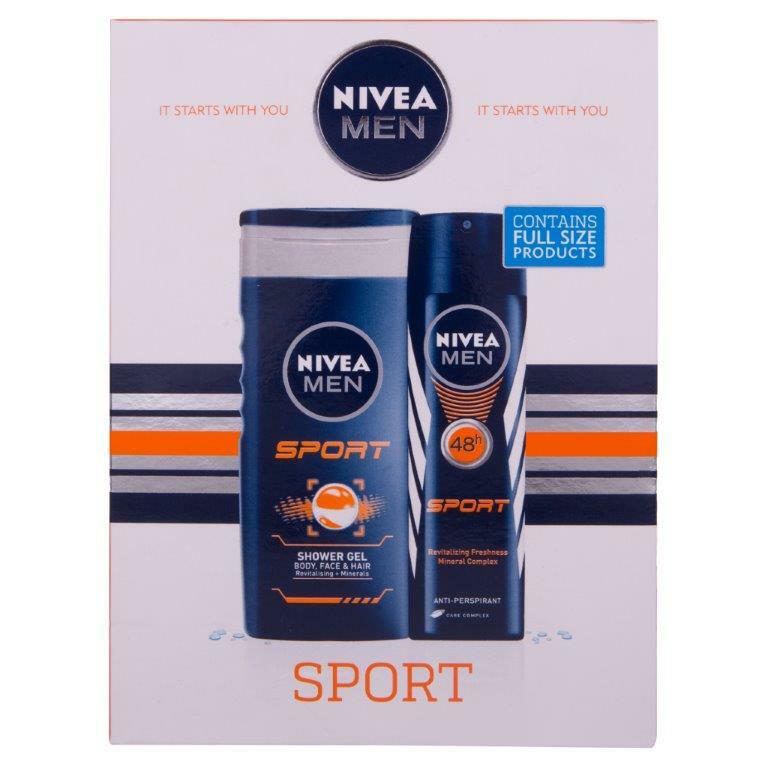 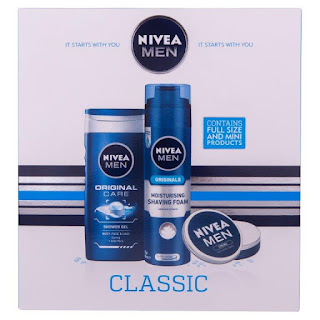 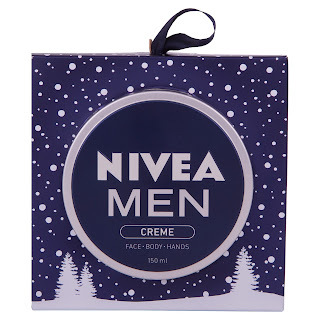 NIVEA Christmas Gift Sets are available from pharmacies and grocery stores nationwide from November 2016. 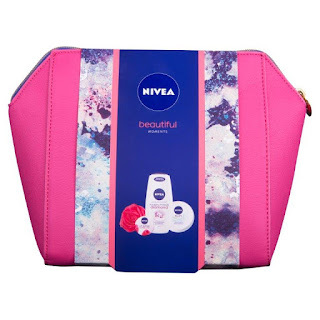 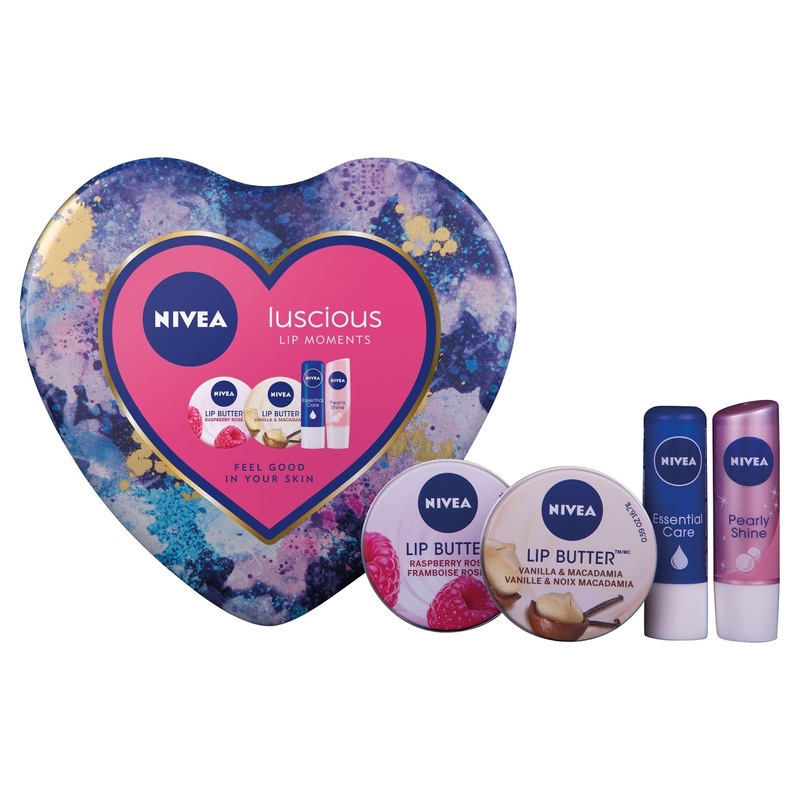 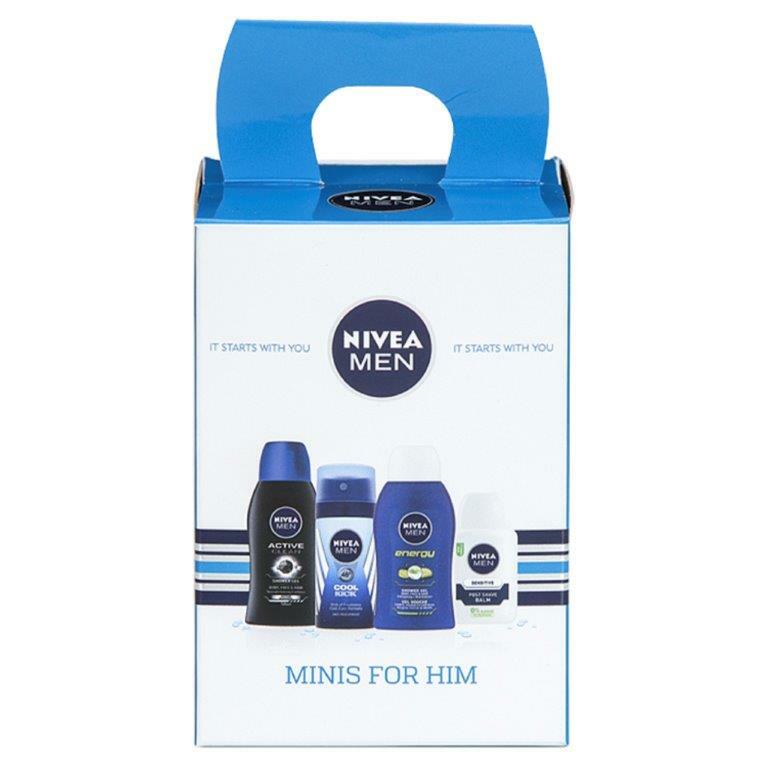 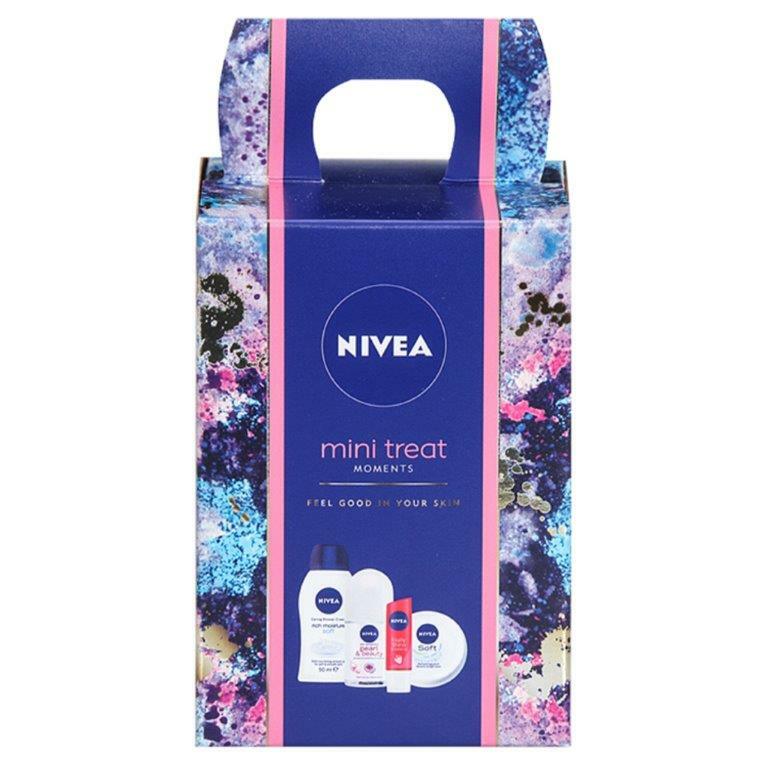 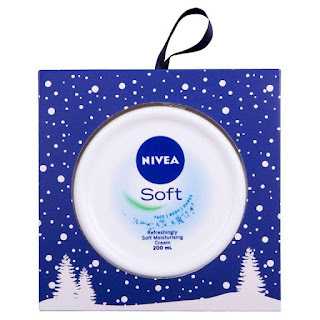 Whether you are in search of that essential stocking filler or fabulous gift bags for a loved one, NIVEA has something just for you. Enjoy a variety of products, ranging from caring face creams to nourishing body lotions and shower gels – everything you will need for the perfect caring gift. 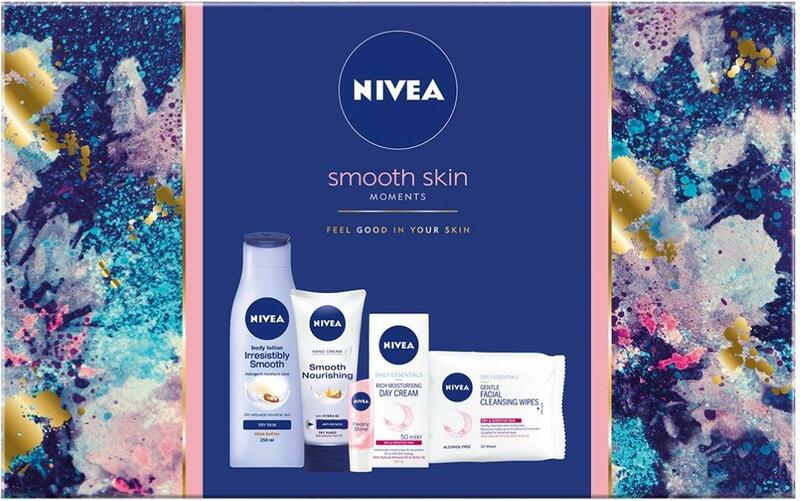 New NIVEA Christmas Giftsets are available from pharmacies and grocery stores nationwide from November 2016.